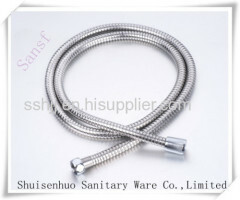 Yuyao Shuisenhuo Sanitary Ware Factory was founded in 1999 which is a direct manufacturer specialize in producing shower hose, braided hose, gas hose . 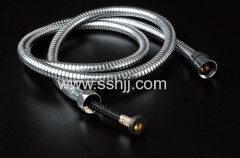 The company located in Yuyao city,zhejiang province,china.There are about 2.5 hours far from shanghai airport, 2hours far from Hangzhou and 1hour far from Ningbo airport. 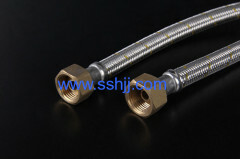 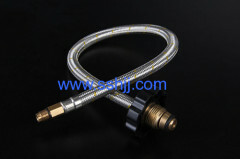 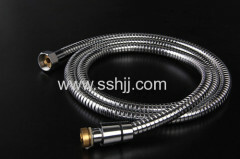 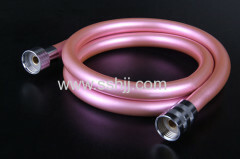 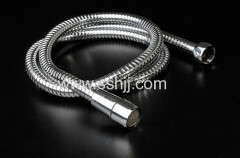 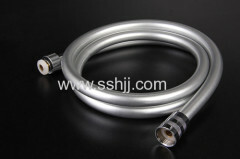 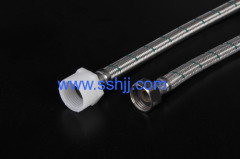 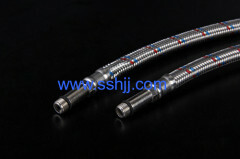 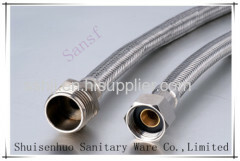 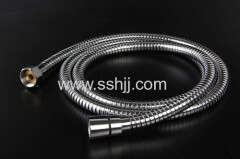 Our company is a comprehensive manufacturer integrating designing, processing, producing, and selling flexible hose such as stainless steel braided hose ,flexible shower hose, braided hose for gas,pvc hose . 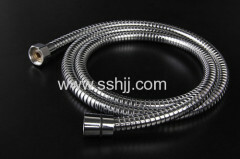 Now our products are sold all over the world such as: Europe , South Asia ,Latin America,Middle East,South Africa and so on. 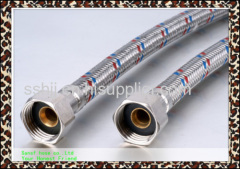 Persisting in the policy of "being honest to work, human-oriented, precise and professional management, and customer first", we are constantly pursuing high grade, precise and advanced products, guaranteeing that our management level is in specilization, meticulousness and individuation.